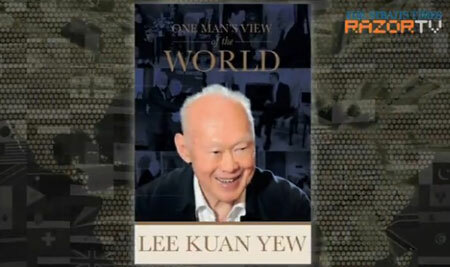 I have just finished reading Lee Kuan Yew's book - One Man's View of the World, a collection of his analyses on various subjects across the world. 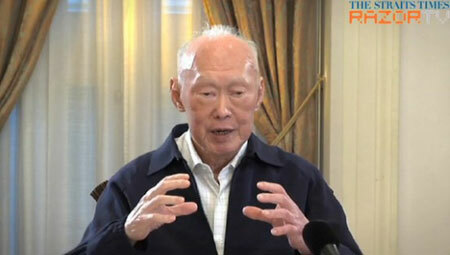 There is no denying that the former Singapore Prime Minister is a man of intellect. He is still sharp and insightful. He uses simple languages to offer his thoughts on subjects that would have turned out dull if presented by academics and diplomats. Naturally, like many Malaysians, I started reading the chapter on Malaysia first, of which a part was conducted in a question-and-answer format. 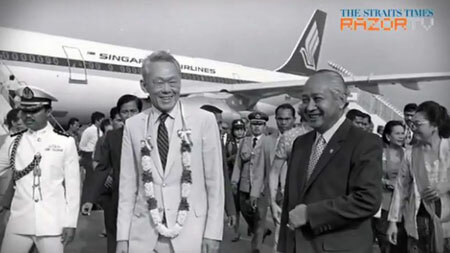 There was one paragraph that stood out, which was his recollections on attending the meetings of the Council of Rulers in his capacity as Prime Minister of Singapore when it was still a part of Malaysia. What he wrote is relevant to this day, and is something for all of us, especially those from the younger generation, to ponder upon even as we debate about the nation's future following the outcome of the recent general election. 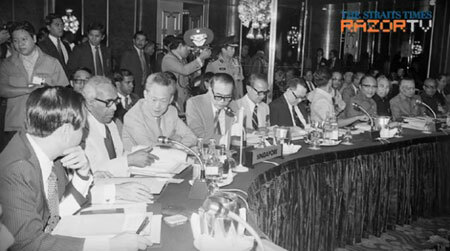 Between 1963 and 1965, as the PM of Singapore, he wrote that he had to attend the meetings of the Council of Rulers in Malaysia. 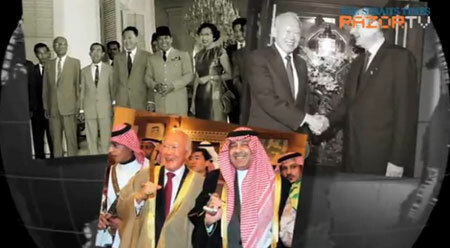 "The rulers who attended would all be Malays, dressed in uniforms and accompanied by their sword bearers. All the chief ministers had their traditional Malay dresses on and I was the sole exception. "This was not mere symbolism. It was to drive home a point: This is a Malay country. Never should you forget that." 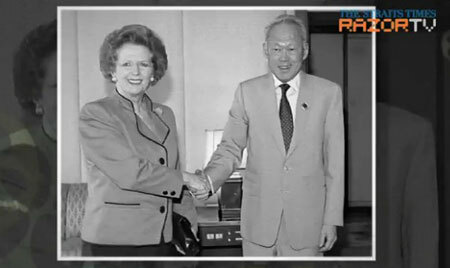 But LKY's memory has failed him somewhat. 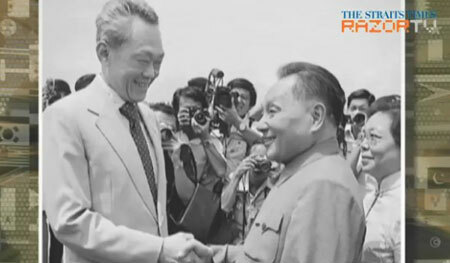 He was not the only non-Malay present. 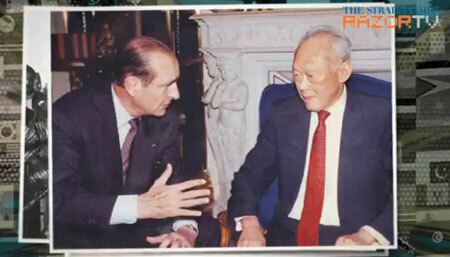 The Chief Ministers of Penang, Sarawak and Sabah were also non-Malays. 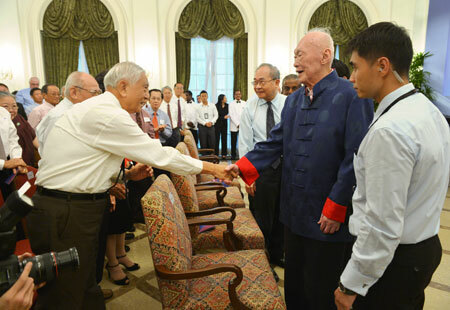 The Penang Chief Minister was Wong Pow Nee of MCA, who was the state's first Chief Minister when Malaya was founded in 1957 and served until 1969 when the state fell to the then opposition party, Gerakan. 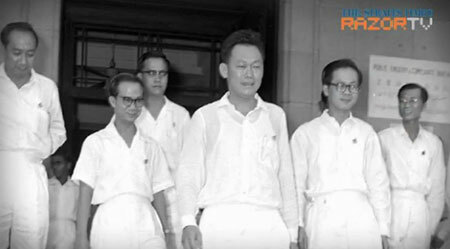 The first Sarawak Chief Minister was Stephen Kalong Ningkan, who was in office from 1963 to 1964. 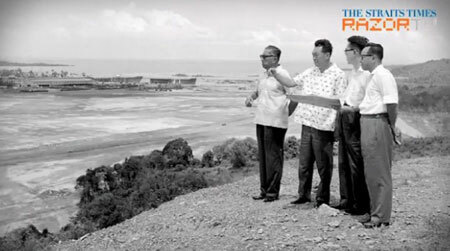 Sabah's first CM was Donald Stephens, also from 1963 to 1964, who was then succeeded by Peter Lo Sui Yin. 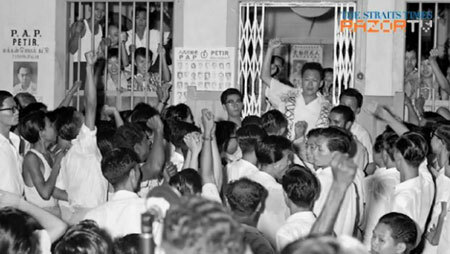 Stephens formed the United Sabah National Organisation while Lo was from the Sabah Chinese Association. 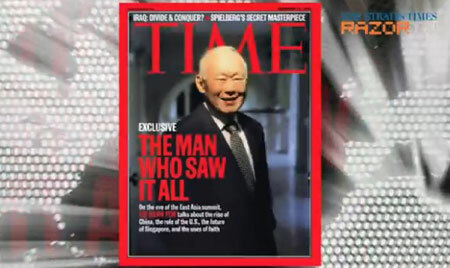 So, in the period that Lee was referring to, he was certainly not the only non-Malay present. Fast forward to 2013. Today, the only non-Malay and non-Muslim attending the Rulers Conference is Lim Guan Eng, the CM of Penang. 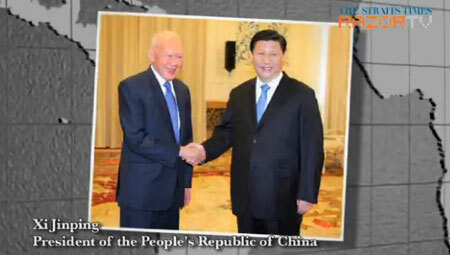 Chinese representation in the Federal Government, with the exception of those appointed from the ranks of non-politicians, has been reduced to zilch. 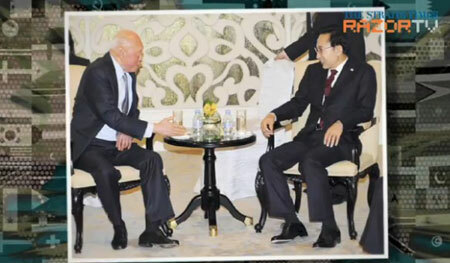 At the 13th general election, Umno performed slightly better to win 88 seats while the other component parties representing the Chinese - MCA, Gerakan and SUPP - suffered a bruising defeat. 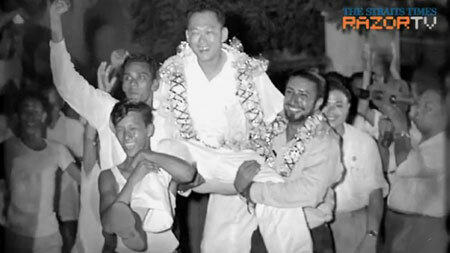 In under a generation, Mr Lee Kuan Yew put Singapore on the world map with its domestic and international success, year after year. 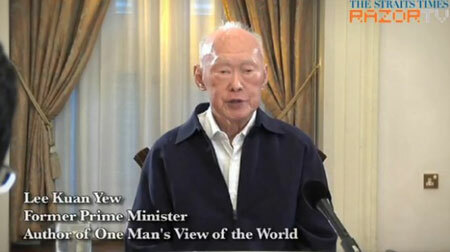 Mr Lee once said, that Singapore has to take the world as it is, it is too small to change it. 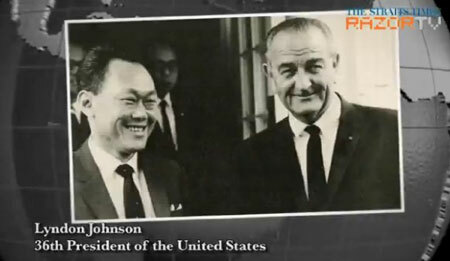 In his 52 years in office, Mr Lee travelled extensively, representing Singapore on the global stage. 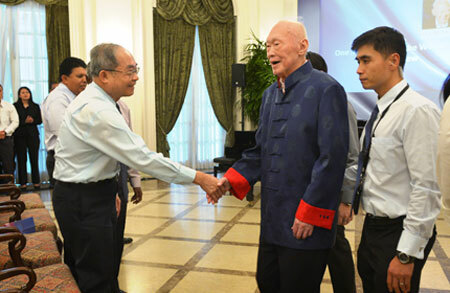 In his latest book, One Man's View of the World, the 89-year-old shares his perspective on International Relations, what the future holds for Singapore and the rest of the world, and his personal views on life and death. 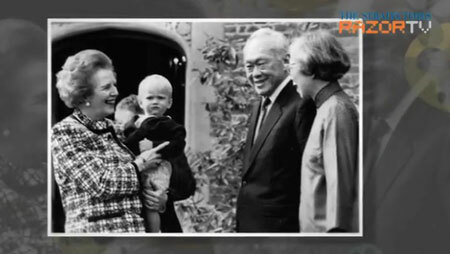 The book offers candid and no holds barred views of the world, as seen through the eyes of former prime minister Lee Kuan Yew. 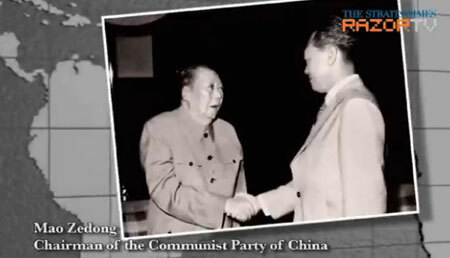 He met leaders from Mao Zedong to Xi Jinping, from Lyndon Johnson to Barack Obama. 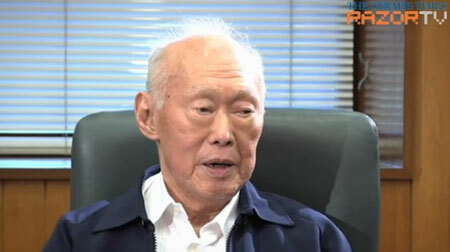 As former British Prime Minister Margaret Thatcher famously said, 'Mr Lee was never wrong'. 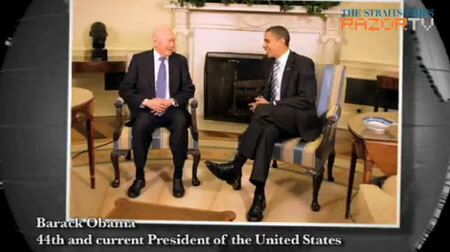 He is widely recognised as a global visionary, and a respected statesman whose views are sought by world leaders. 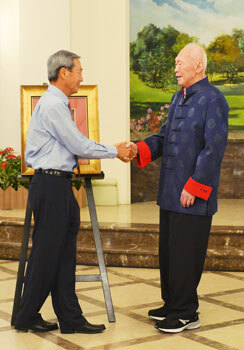 During his 31 years as prime minister, he forged strong partnerships with China, United States and the world. 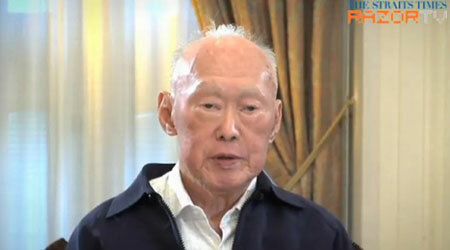 The 400-page book is Mr Lee's sixth, written with the help of a team from The Straits Times and Mr Shashi Jayakumar, a civil servant on secondment from the Lee Kuan Yew School of Public Policy. 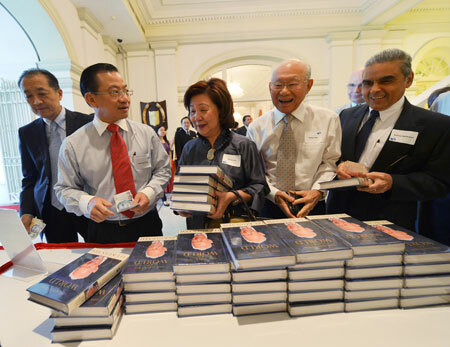 "It's a largely unvarnished account, with some of the rugged edges shaved off, because after all, I'm an active politician, and I do not want to ruffle too many feathers," Mr Lee joked at the launch. 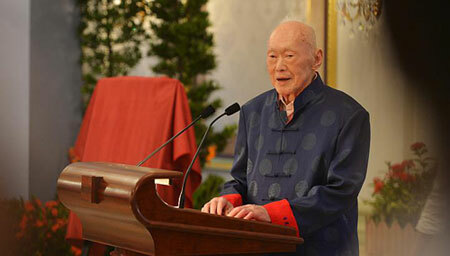 "It's really a gathering of 90 years of various experiences," said Mr Lee. 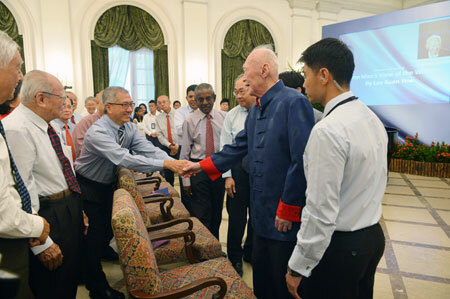 SPH Chairman Lee Boon Yang made the opening address at the launch of the book.